For 35 years, the Ridgley family has provided expertise and leadership in the aircraft industry. Whether it's expert brokerage and management, acquisition on your behalf, appraisals or management, we know aviation, inside and out. 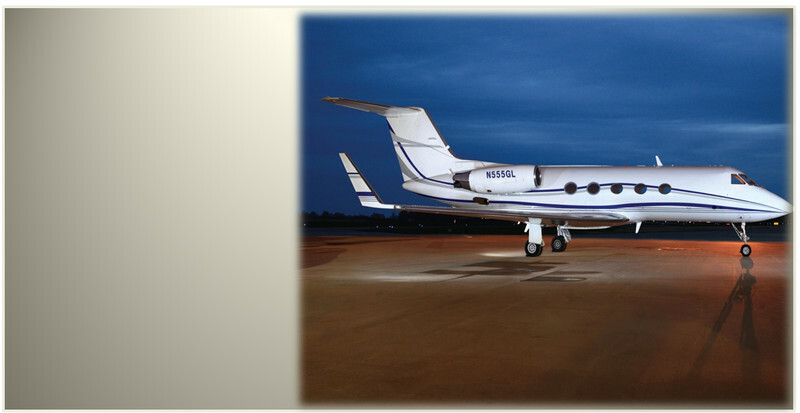 RidgeAire Worldwide's staff consists of pilots and aircraft owners dedicated to our clients. "We don't sit at home with a laptop and call ourselves brokers", says Brian Ridgley, President. "We fly and we buy and sell aircraft ourselves. We're always happy to offer our industry knowledge and experiences to our clients". We've sold over 2,000 aircraft around the world during our long and prestigious history and constantly monitor the market. Brian Ridgley and Bud Ridgley are all well qualified to expertly illustrate cost of ownership, expected value at market and even when to trade up or down, based on you or your company's aircraft utilization. Our company motto: "People are more important than airplanes" illustrates our steadfast commitment to the clients we serve. This belief is the foundation of our value system and how we conduct each and every transaction. Please be choosy when selecting a company to represent your interests. Contact RidgeAire and you'll immediately experience what so many already have: caring, conscientious service and a heartfelt desire to see your aviation dreams come true. Phone to visit with Brian, Bud or any of our staff today, we'll be looking forward to your call! 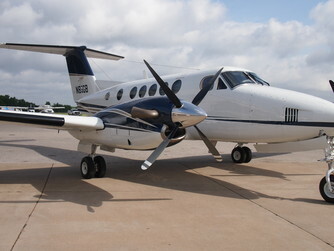 "KING AIR B200" 1997 King Air B-200 ready to go with fresh inspection in April 2018, including new... Read more. See all planes currently in stock. See detailed specifications and photos of our current and sold inventory. 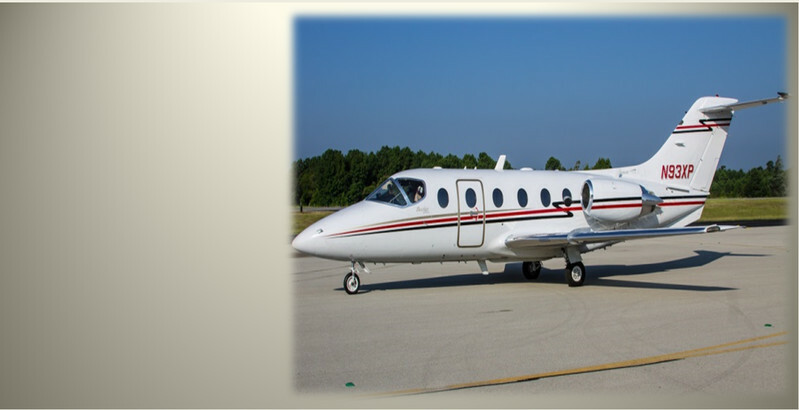 RidgeAire, Inc. offers services including acquisitions, buying, brokering, selling and evaluating aircraft. We’ve received a multitude of testimonials throughout the years from our happy, satisfied customers.